With a robust body shape, the Citroen Relay asserts its character as a professional ready for any task. At first glance, you can tell it`s always ready for action, determinded to carry the load, bent on mastering road or terrain. Everything about the Citroen Realy expresses its determination to accompany professionals to the limits their trade demands. 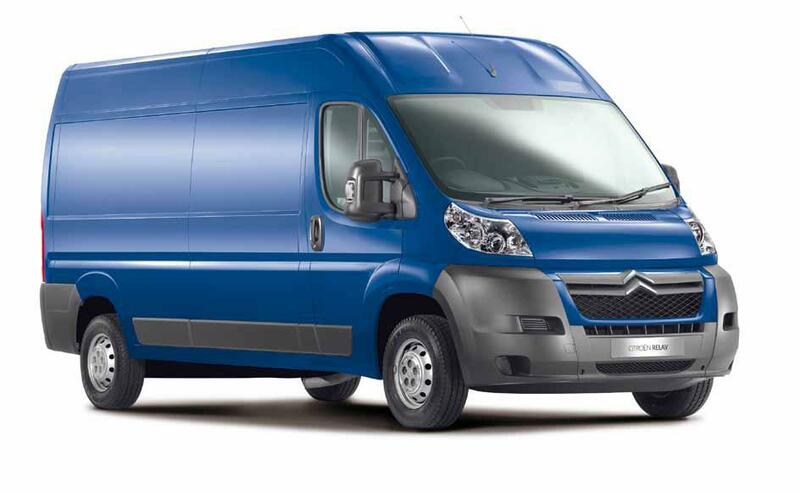 The Citroen Relay has a gross weight of up to four tones, with payloads of almost two tonnes. The Citroen Relay is available in five lengths, four wheelbases and three heights, encompassing usable load space from 8m3 to 17m3.